Gamers are an extremely discerning bunch, and they more or less know what kind of hardware that they require in order to maximize their gaming enjoyment. 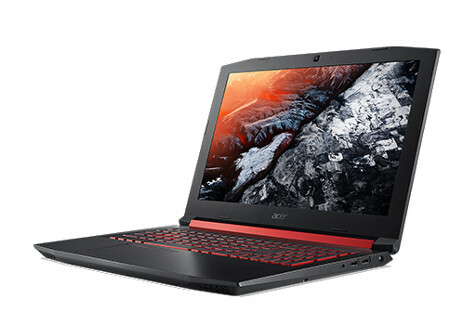 We are extremely fortunate that gaming technology has advanced to such a level where it is possible to enjoy high end gaming with little or no dropped framerates just like a powerful desktop while one is on the move through extremely advanced gaming laptops, and Acer continues to push the envelope with its latest Nitro 5 gaming laptop. When it comes to waking up in the mornings, there are many different ways of doing so. The most traditional method that many of us adhere to would be through the use of an alarm clock, be it a digital or an analog one. The sudden ring, even though it is your favorite tune playing in the background, can prove to be a rather rude jolt to the system, which is an unpleasant manner for one to greet a brand new day. 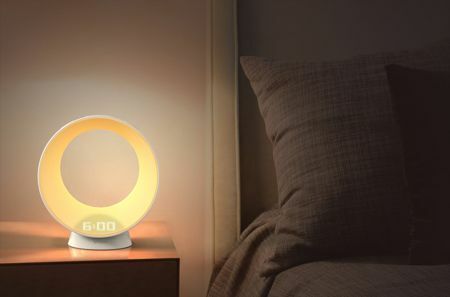 Why not get coaxed out of bed gently through Vobot’s latest creation, the Vobot Halo? In the past, we used to get around on our two legs most of the time, but when mobility devices such as the bicycle became commonplace, that was all the rage. Of course, over the years, there were skateboards and in-line skates that made it easier to cover the distance without breaking out too much of a sweat. 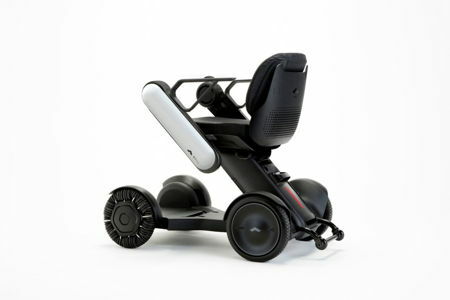 WHILL decided to take a look at the personal mobility device category and introduce what it thinks could be a game-changer: the Model Ci. 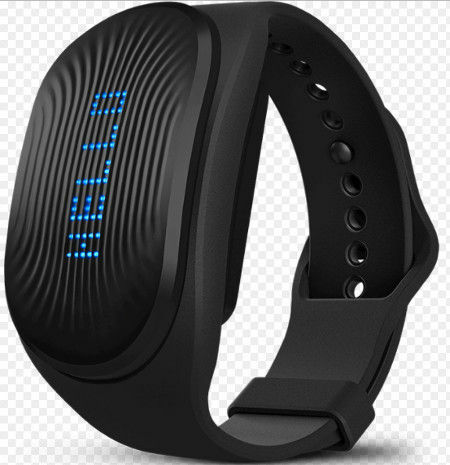 This is touted to be a life-changing assistive personal mobility device which empowers confidence, and it will also feature IoT integration in order to deliver premium customer care. So, you own an Xbox One and would like to make the most out of your gaming experience in terms of connectivity? 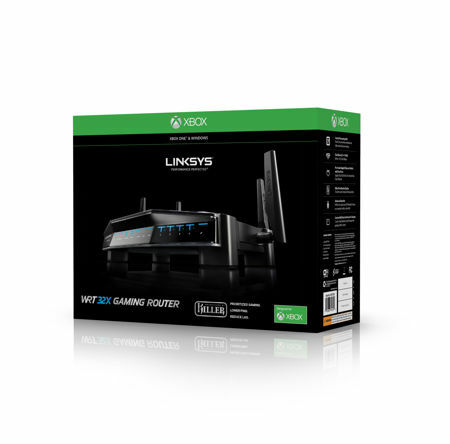 Having the perfect router would be ideal, which is why networking experts Linksys have come up with the WRT32XB, an all-new gaming router that has been specially designed for Xbox One owners. The WRT32XB will be able to reduce peak ping times by up to 65% on an Xbox One console, ensuring that you have the edge in any shootout or race. In addition, Linksys has ensured that its latest gaming router will include the newest software enhancements for gaming prioritization on any device, be it the PC, console or mobile device. What are some of the ways which you get around town? Do you do so on a bicycle, or perhaps take the public transport or drive an electric car in order to be as green as possible while reducing your carbon footprint? Well, if a particular destination is not too far away and you do not feel like sweating it out in a vigorous walk, there is always the all-new flagship Onewheel+ XR. The Onewheel+ XR is marketed as an extended range model for on- and off-road journeys as long as it remains within a 12 to 18 mile range, making it a huge increase over the current 6 to 8 mile range that the regular Onewheel+ offers at this point in time. Of course, going farther is not the only advantage of the XR model (which most probably is an acronym for eXtended Range), as this all-new personal mobility device will also boast of increased power, torque and a higher performance level for all riders. Targus is a name that many of us are very familiar with, especially when it comes to peripherals and accessories for notebooks and mobile devices. 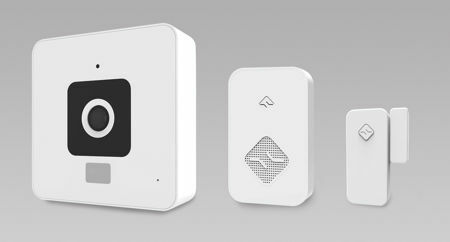 This time around, the company has taken a look at the docking station genre and decided to do something about the situation. 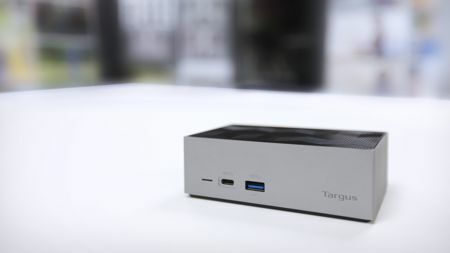 Enter the Targus Thunderbolt 3 Docking Station, a universal dual-video docking station that is the first of its kind from the company to the world. Known as the Thunderbolt 3 DV4K Docking Station with Power (also going by its model number DOCK220USZ), it allows users to enjoy high speeds and 4K-sharp resolutions no matter where they are.